6. Preparation of Annual Quality Assurance Report (AQAR) to be submitted to NAAC. 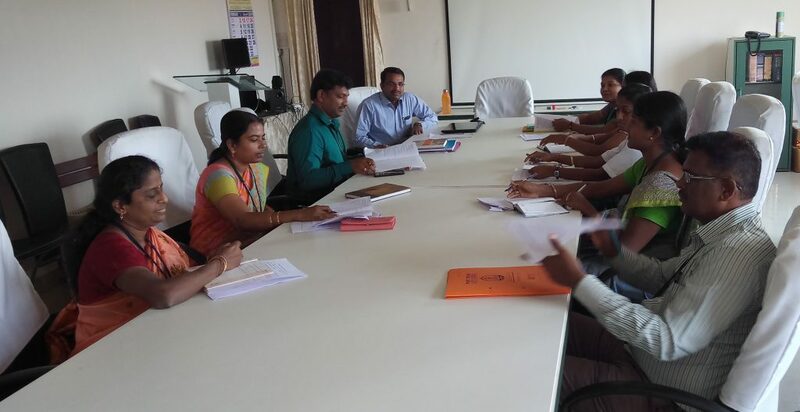 Review on “NAAC Criteria’s” held on 06th February 2019. Seminar on “Enhancement of Quality in Higher Education – The Role of IQAC” held on 29th December 2018. TVS Motor Company has been awarded “Golden Award” & “Silver Award” for presenting the most excellent articles in the Quality Circle Forum of India (QCF) – Hosur Chapter Conference held on 08th October 2018.